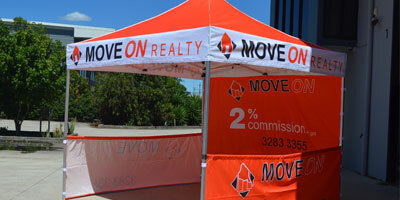 Click here to ask for a quote on our custom made flags. 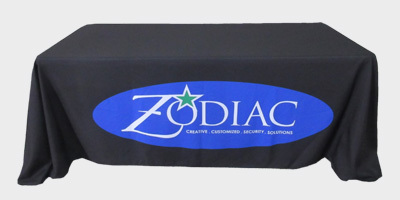 Any size with design can be made. 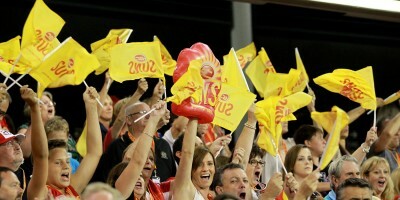 Click here to request a quote on custom printed hand flags. 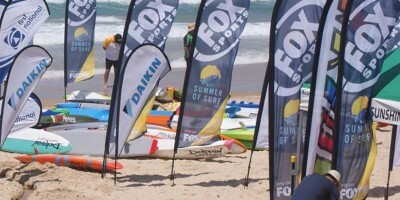 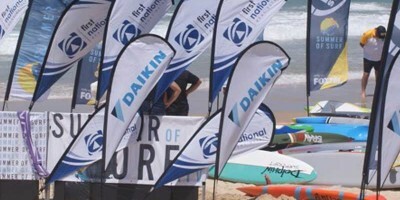 Click here to request a quote on custom printed teardrop banner flags. 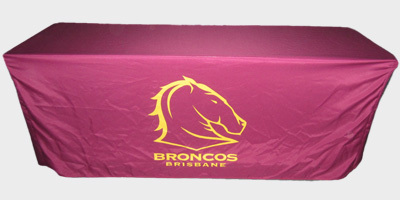 Click here to request a quote on table style throws. 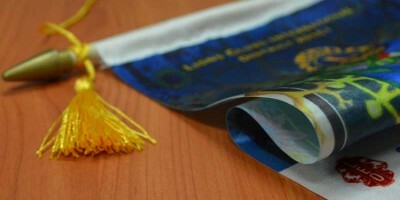 Click here to request a quote on custom printed feather banner flags. 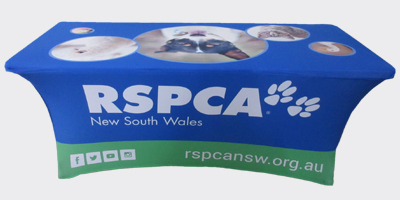 Click here to request a quote on popup display banners. 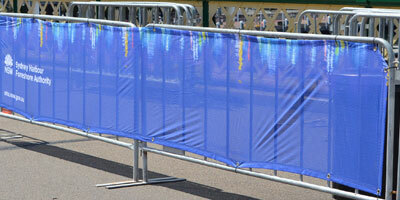 Click here to request a quote on polyester banner mesh. 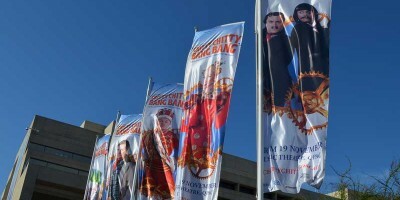 Click here to request a quote on street banner flags. 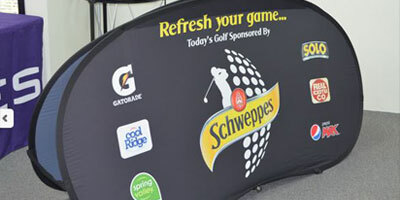 Click here to request a quote on printed display marquees. 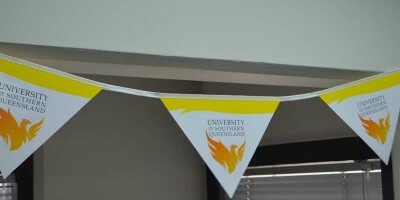 Click here to request a quote on custom printed bunting. 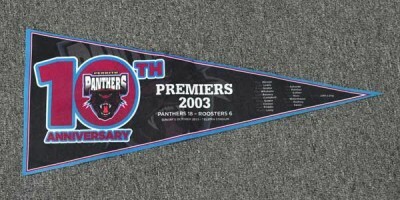 Click here to request a quote on felt pennants. 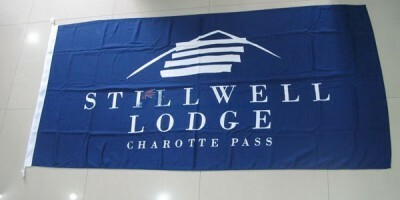 Click here to request a quote on custom printed boat flags. 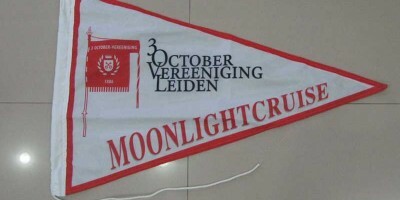 Click here to request a quote on Bannerette flags.